Cree Canada is committed to delivering the best solutions on the market, inspired by the needs of our customers and perfected by the knowledge and expertise of our engineers. 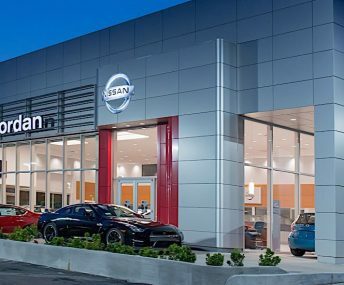 We recognize the importance of beautiful energy-efficient lighting and aspire to improve every business with uncompromising performance and payback. LED: Making the world a better place. And a more beautiful place. LED has changed the way the world sees light. Inefficient, old-style incandescents and CFLs are being phased out by a lighting technology that can deliver warm, traditional light or a cooler, more contemporary white light, all while using a fraction of the energy and with virtually zero environmental damage. It’s not your imagination — it’s science. 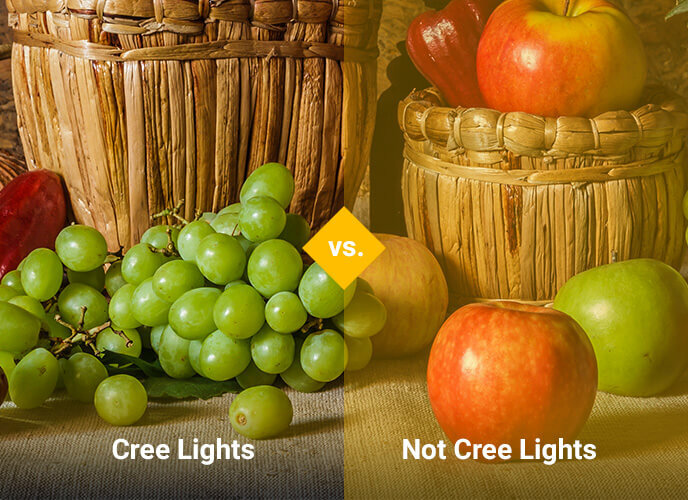 Cree® LEDs does look more natural than CFLs and match the warmth of incandescents. Cree® LEDs are designed with colour modulation that casts light that makes everything look more vibrant and lifelike. Choose warm or cool lighting. Warm lighting gives a traditional and luxurious feeling that homeowners have come to expect. 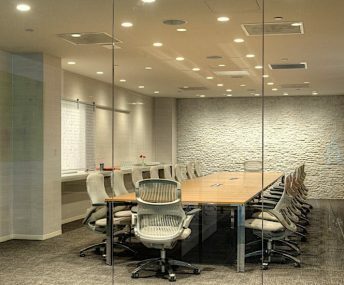 Cool lighting creates an effective work environment or brings an updated look to a home. Cree® LED lighting is designed to blend seamlessly with any architecture. The proprietary diffusing lens and reflector system deliver optimal light distribution that softly washes walls and amply illuminates work surfaces. The lighting elements of LEDs are modulated by diffusers, so you won’t be distracted by hotspots or glare. The only thing you’ll experience is life under beautiful, radiant light. So reliable, you may never change it again. Cree® LED Lighting products are designed to last as long as 100,000 hours.This incredible longevity means that you may never change another light again. 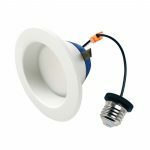 Cree Canada LED Lighting products carry a warranty that covers the broadest time and product range in the industry. They’re warranted to burn for six hours a day, seven days a week, for up to 10 years, or Cree will replace it. That’s the legal commitment. Most of the time, even under those circumstances, the majority of Cree® bulbs will last up to 23 years. The production and use of LEDs requires significantly less energy than incandescents or CFLs. With long-lasting Cree® LED Lighting products, you’ll throw away fewer lamps and give up worrying about any environmental impact from mercury or other toxic materials often present in other lighting technologies. Just how long is 100,000 hours? It’s 50 times the life of a typical incandescent bulb and 5 times the lifetime of an average CFL. In fact, if you ran one Cree lamp for 6 hours per day, every day, it would last for nearly 23 years — a span of time that will see 5 presidential elections. 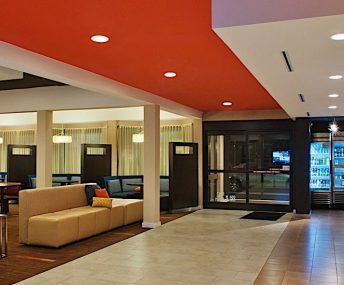 Installing energy-efficient Cree LED lighting offers lifetime financial benefits in the form of lower utility bills and maintenance costs. These valuable savings also come with exceptional paybacks, proving that long-lasting, high-quality lighting doesn't have to come at a premium. 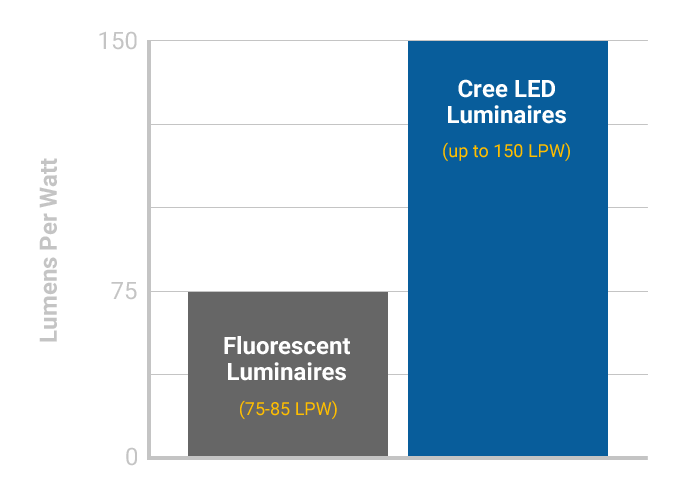 As the leading fully-integrated innovator of LED chips, components and complete lighting systems, Cree is continuously advancing our state-of-the-art LED technology and lighting products to provide energy-efficient lighting that will look and operate as expected for years to come.  Estimate the savings and payback for your own projects using our Payback Calculator. This tool allows you to customise costs to your specific operations while calculating up to three different lighting applications together in one project estimate.